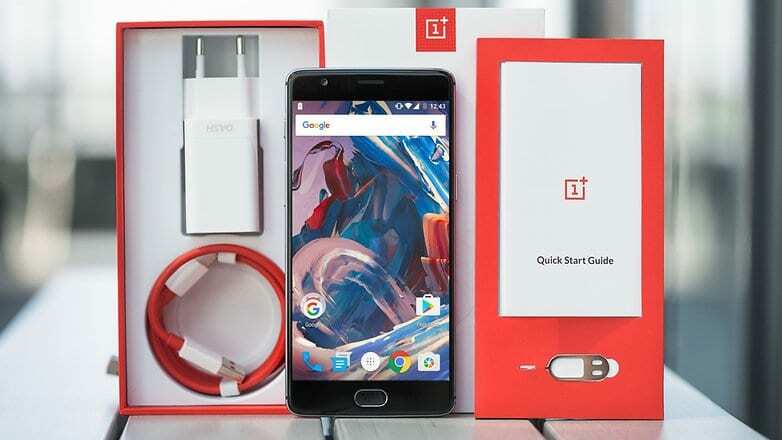 OnePlus’s line tops for 2016 have just been contemplated with yet another trial version of OxygenOS, but a couple of hours ago they both gained a system upgrade, leading to version 5.0.1 of the platform. After debuting in November, OxygenOS 5.0, the first stable version of the Android Oreo-based system, had to be discontinued due to critical bugs. Now, version 5.0.1 comes in to further complement the user experience, with a new Android patch and unreleased features. As we can see above, we have three new features, support for aptx HD, Wi-Fi hotspot manager and ‘Adaptive Mode’ for screen calibration. In addition, the Android patch was upgraded to December, and bugs and system crashes were fixed. We remind you that before installing any update, it is recommended to make a backup of the important data, as well as make sure that your device is plugged in or at least 50% charged to prevent it from turning off during the update.